The rockers have revealed the second cut to come from their Concrete and Gold album, launching a constellation viewer for their fans. 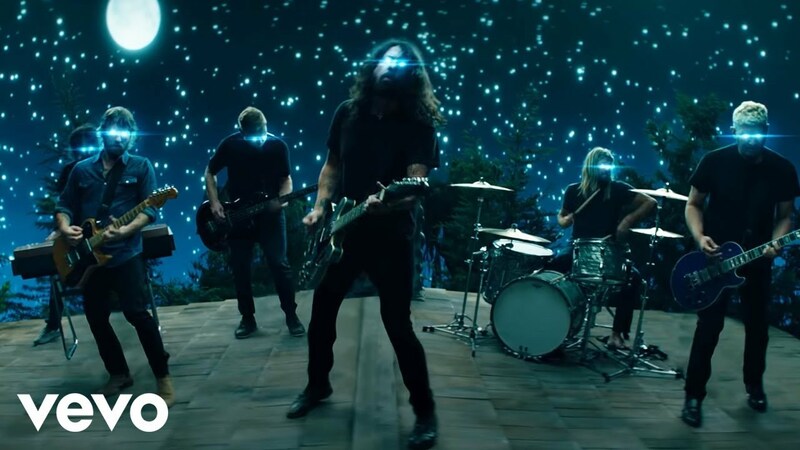 Foo Fighters have revealed their Sky Is A Neighbourhood single and its accompanying video. Watch it above. 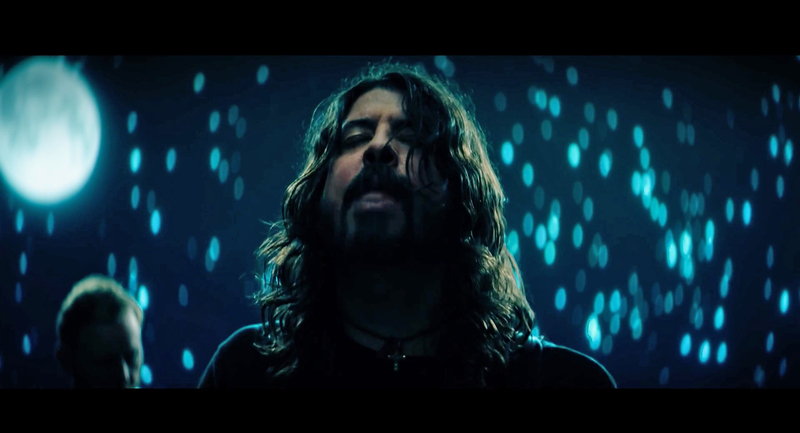 The track is the second to be taken from their Concrete And Gold album, following the release of Run, and frontman Dave Grohl calls it "the biggest thing sonically we've ever done". 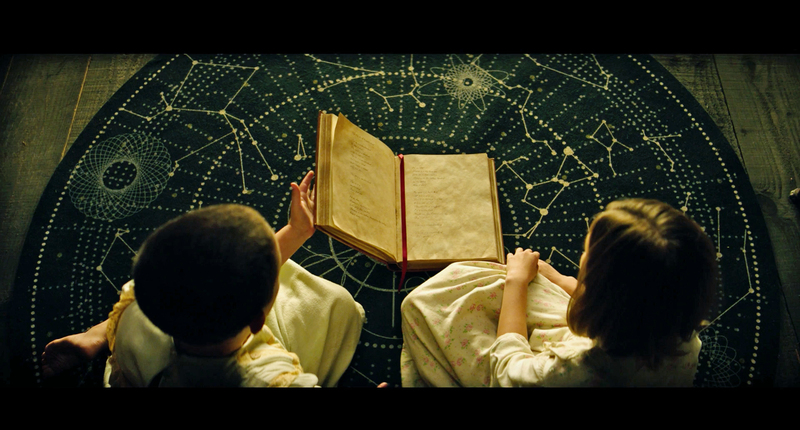 The Dave Grohl-directed video features two young children - who are played by Grohl's own daughters Harper and Violet - reading a book of constellations, and the lyrics to the single as the band perform on the roof. As the song begins to pick up pace, Dave Grohl and co. bring on a multi-coloured light show as the girls begin to levitate in their room. 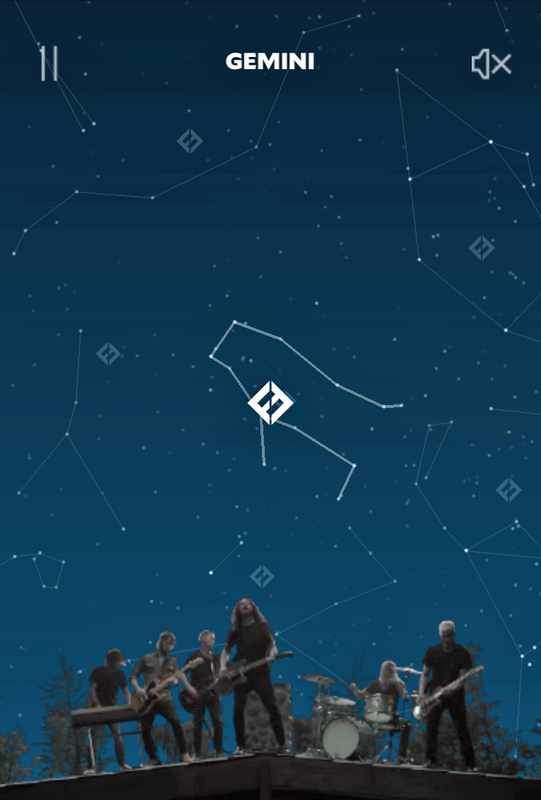 To coincide with the track, the Foos are launching a constellation viewer, enabling every Foos fan to transform their phone into a tool for exploring the sky in their neighbourhood: click here on your phone to configure a realistic constellation map in the viewer’s 3D sphere. The song was previously unveiled by the Learn To Fly rockers during their live shows, getting its first outing at an acoustic charity gig in San Francisco.